Fitbit's first wearable for kids helps families stay active together with daily activity and sleep tracking, motivating challenges, up to 5 days battery life, and parental controls to safeguard kids' privacy. With an adjustable, showerproof wristband and up to 5 days battery life, Ace is designed to keep pace with your kid's life and withstand any splashes, spills or activities. By offering 10 unique clock faces and two fun interchangeable bands in electric blue and power purple, kids can find the style that fits their unique personality and be motivated to wear Ace day and night, no matter what they are doing. Track their activity: Provide kids with motivation to move by automatically tracking steps, active minutes and sleep stats, and set customizable daily step and active minute goals. The World Health Organization recommends children ages 7-17 get 60 minutes of daily physical activity,v and the Centers for Disease Control and Prevention suggests 9 to 12 hours of sleep a night. Motivate them with challenges: Kids can compete against family, or friends (coming soon), in daily and weekend challenges, or in a Family Faceoff - a new 5-day step challenge that allows members in a family account to compete against each other and stay motivated (coming soon). Parent view setting: Lets you navigate between your view and your kid's view to check their activity, progress, and approve their friend requests from family members and friends (coming soon) at any time in the Fitbit app. Ace automatically syncs with most Android and iOS devices; Windows devices coming soon. 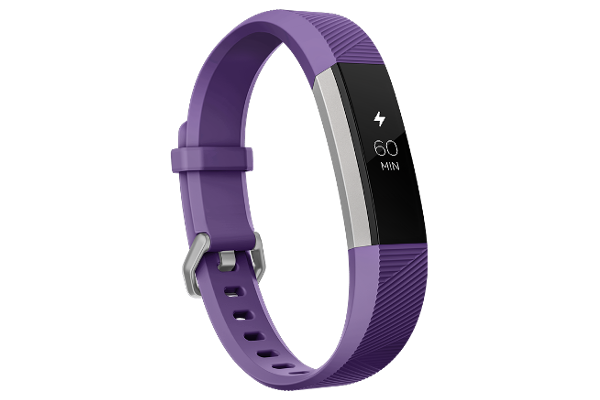 Fitbit Ace is available for presale today on Fitbit.com for $99.95. Ace will be available in stores worldwide in Q2 2018, including major North American retailers Amazon, Best Buy, Kohl's, and Target.